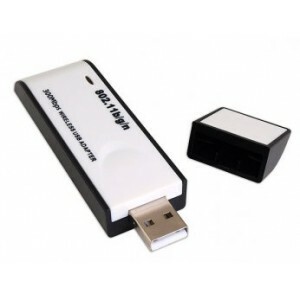 This is a generic-branded USB Wireless N adapter based on the Ralink RT3072 chipset. 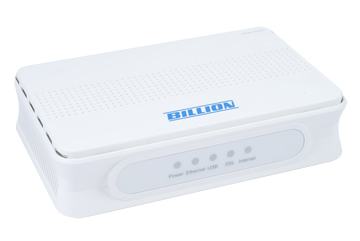 It can transfer at up to 300Mbps, unlike commonly found less-capable models that only support 150Mbps. 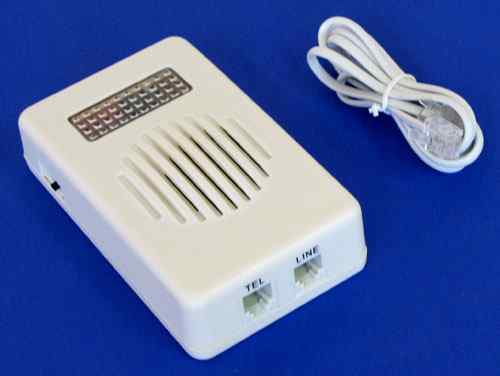 It is also compatible with older 802.11g and 802.11b networks. It is supported under Windows XP, 2000, Vista, Windows 7, Macintosh and Linux. I bought it for $25.90 from GoodBargain.com.au. You already have a good wireless router and are either upgrading your old ADSL modem or are switching from Cable to ADSL. I purchased it from MegaBuy for about $55.